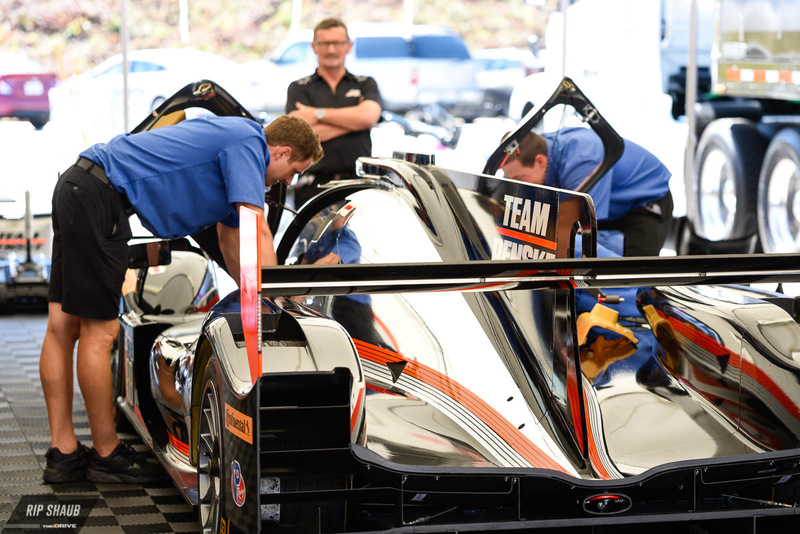 Team Penske has taken the pole position for Saturday’s 20th Running of Road Atlanta’s Petit Le Mans. With Helio Castroneves taking the wheel for the early weekend quali session, the star-studded lineup that also includes Juan Pablo Montoya and Simon Pagenaud was able to manage first place on the starting grid for the 10-Hour endurance race, their first attempt in the 2017 IMSA WeatherTech Sportscar Series. 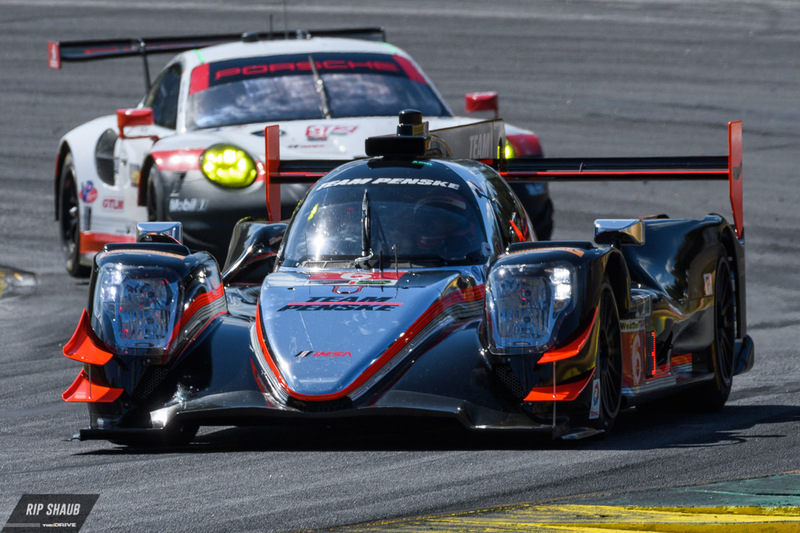 Penske’s Gibson Oreca-07 prototype proved strong against the rest of the field as Castroneves guided it to a best time of 1:11.314. 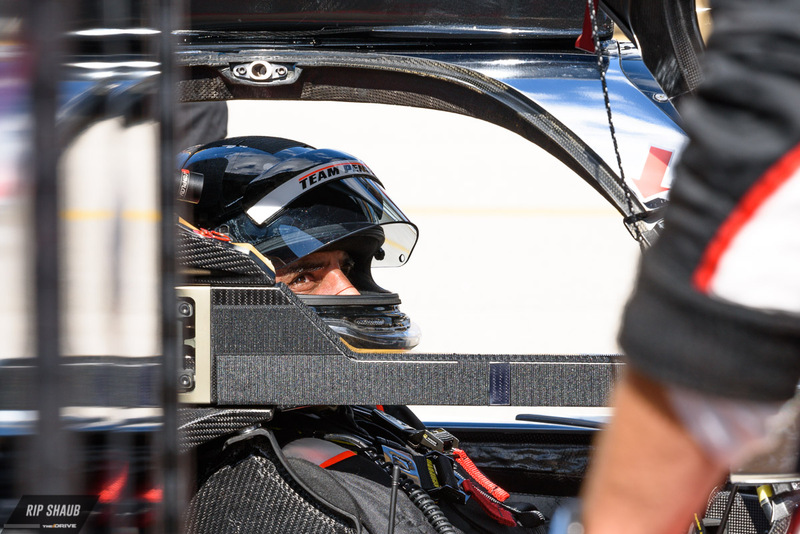 This will be the Brazilian’s celebrated return to sportscar racing, a series he last competed in nearly a decade ago at 2008’s Petit Le Mans, which he won. His teammates have also been successful in what was formerly the American Le Man Series with Pagenaud having a victory under his belt in 2010 as well. 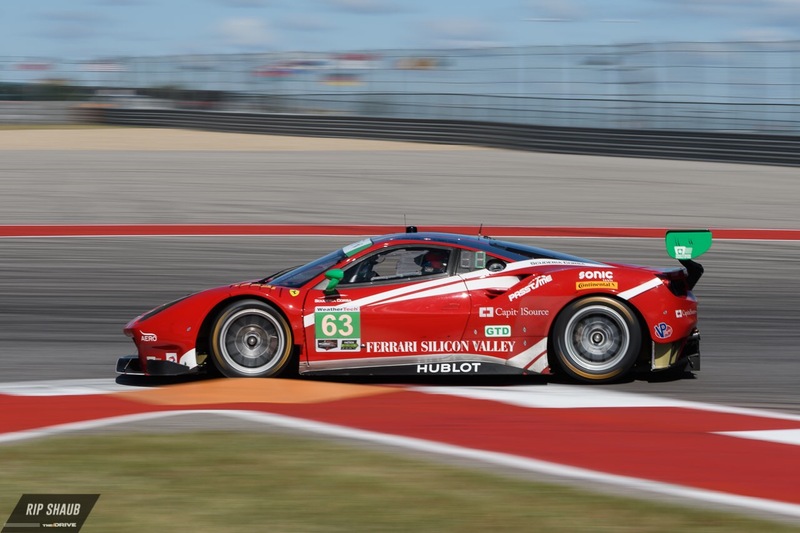 Ferrari was able to achieve a sweep of the pole in both GTD and GTLM, potentially closing out its successful campaign with a key result in the series’ final event of the year. 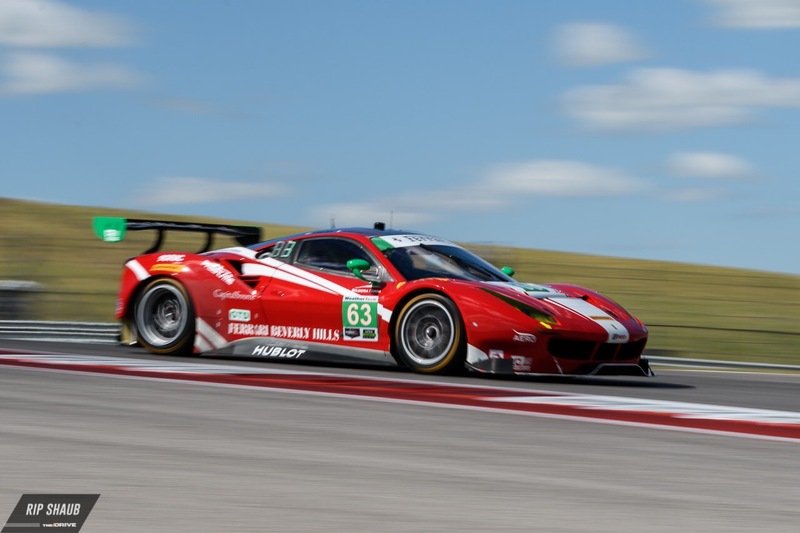 Scuderia Corsa’s consistency could be a significant advantage for the team going into Saturday’s race, and with the ever-talented crew including Christina Nielsen in the driver’s seat, they hope to gain an edge on the rest of the GTD field. 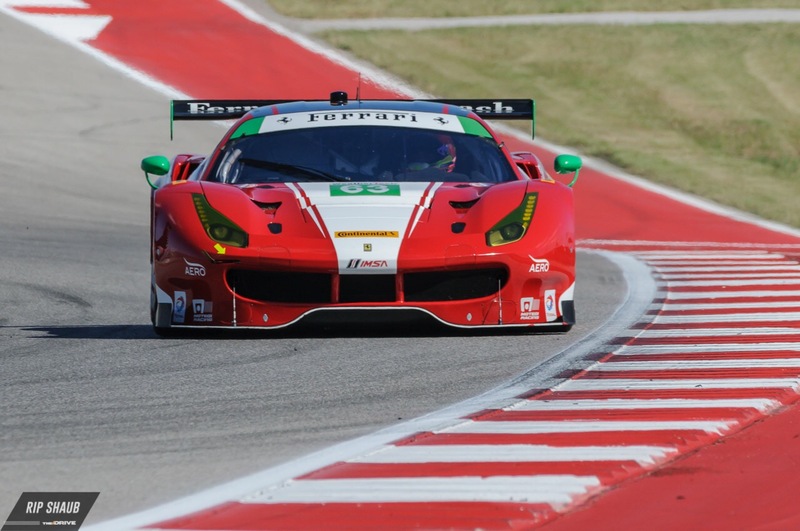 As for Risi Competizione, the team will need to fend off a tough crowd in GTLM for the win in the tough 10-hour running. James French nabbed P1 on the starting grid for the Prototype Challenge category, beating out the other two competitors in the class with a time of 1:16.069. His No. 38 entry will take on two other LM09 spec prototypes, awarding each with a guaranteed podium finish if they finish the race in its entirety. IMSA wraps up the 2017 season this weekend with the Petit Le Mans outside of Atlanta. We're here, cameras in hand. The team of Juan Pablo Montoya, Helio Castroneves, and Simon Pagenaud will duke it out at Road Atlanta next week.